Congratulations goes to Shadow for winning one of my books below, her choice! Who says trick-or-treating is strictly for the kids? Welcome to the Howloween Blog Hop! 270+ authors….TONS of goodies to be won. So put on your costumes (or PJs) and go a knockin’ a each of the blogs! Click here for participating author links! Monday, October 29, 2012 @ midnight. Since Cupid's Arrow and Passionate Encounters have a Halloween scene in the book I'm offering up a download to one randomly drawn reader, their choice of which book they want. Someone thinks so on Amazon because they gave it a 5-star rating. Good luck at winning it and thanks for coming by! Both books sound awesome, and I love the covers. I think I'd choose Passionate Encounters out of the two to start with though. Thanks for the giveaway! 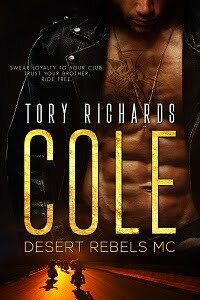 I love your books and would love to win one. The Promise was the first book I downloaded to my Kindle. Y9ur books sound great. Congrats on he 5 star review. I would love to read Passionate Encounters! Happy Howloween!!! Hi ladies! I hope you're enjoying the blog hop. Thank you for coming by today and leaving your comments. Good luck! Both books sounds great. Thanks so much for the giveaway! Thanks for the giveaway Cupid's Arrow looks really good. Hi Cassandra and Nay Nay! Thanks for coming by today. Good luck! Congratulations to Shadow! 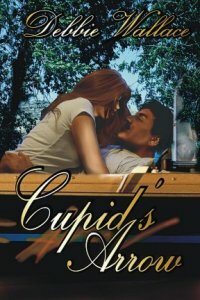 She wins a download of either Cupid's Arrow or Passionate Encounters. Her choice. Thanks to everyone who came out. I hope you had a fun time.